Once again this year I managed to take first place in the Photography Class in our local Arts & Craft Show, at Newchurch on the Isle of Wight, England. 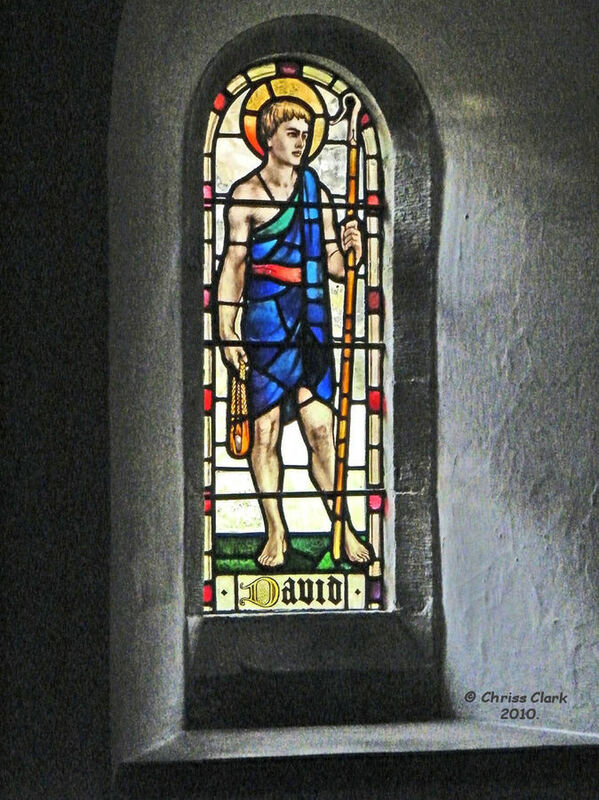 The category's were; Glass, Containers & Fastners, I got a First place in Glass with this large image of St David and 2 Second places with these smaller images. Many thanks for viewing, please leave a comment..